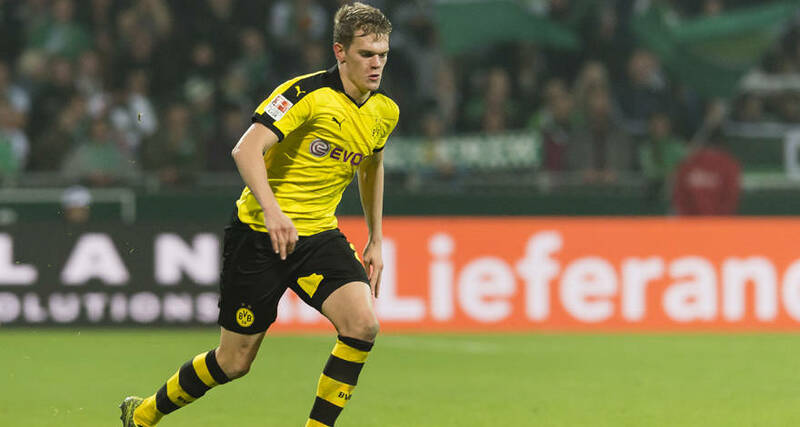 Tottenham are keeping tabs on Borussia Monchengladbach defender Matthias Ginter, according to Sky Sports. 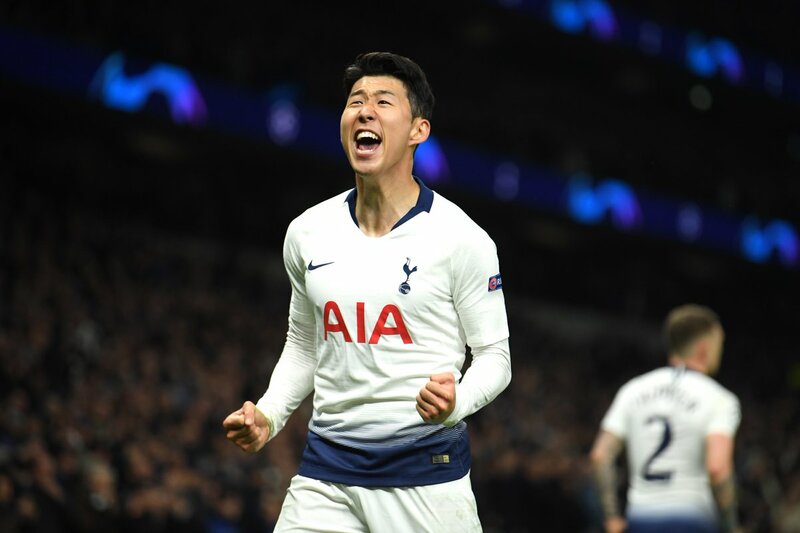 The 25-year-old centre-back has been impressive for the Foals this season, and the report adds that Tottenham kept an eye on him before he joined Monchengladbach from Borussia Dortmund. 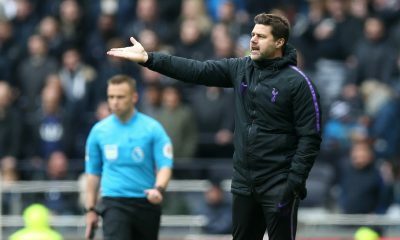 Spurs face competition from North London rivals Arsenal, and the report adds that both clubs have their problems regarding central defenders. 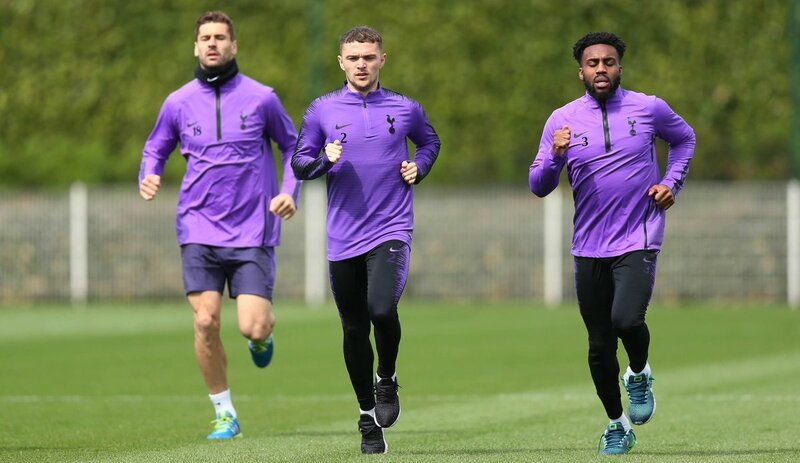 While Arsenal have seen several defenders pick up injuries at the back, Tottenham recently extended the contracts of Toby Alderweireld and Jan Vertonghen to keep them until 2020. 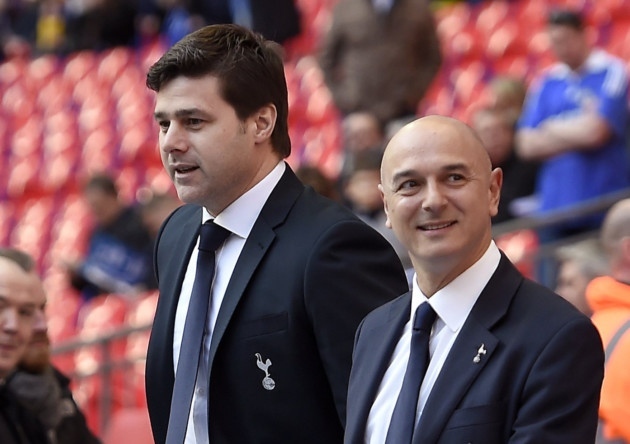 The report adds that we could lose Alderweireld for just £25m in the summer due to a clause in his contract. 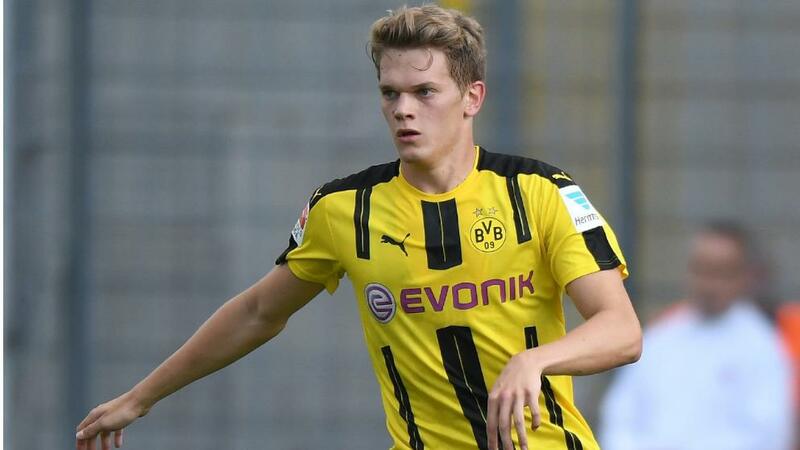 Ginter is a German international and has played 15 Bundesliga games for the Foals this season. 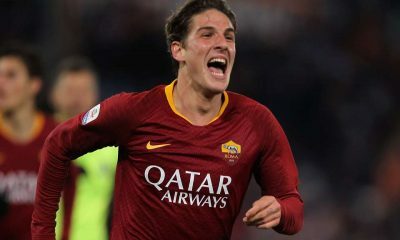 The 25-year-old has helped his side to a great season so far, as they lie second behind Dortmund in the race for the German title. 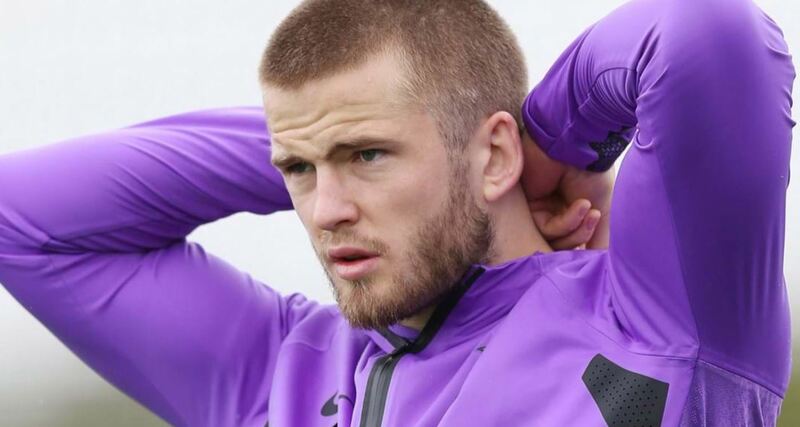 Spurs didn’t make any signings in the last two windows but we could do with someone like Ginter in the team. 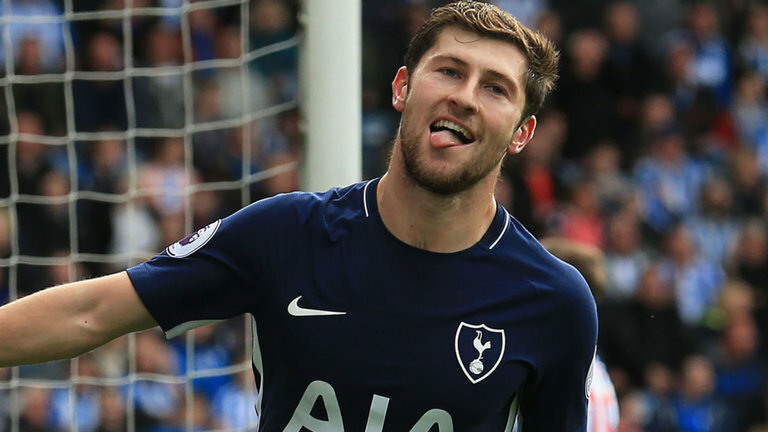 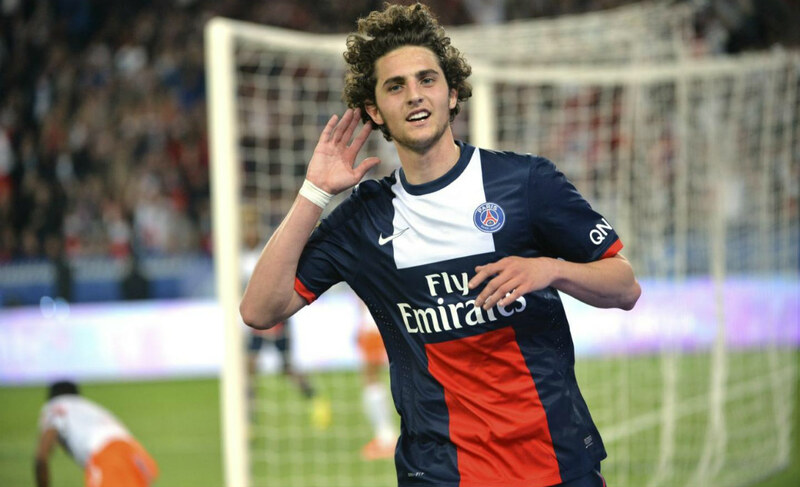 The 25-year-old seems to be a quality player and would only get better playing under Mauricio Pochettino. 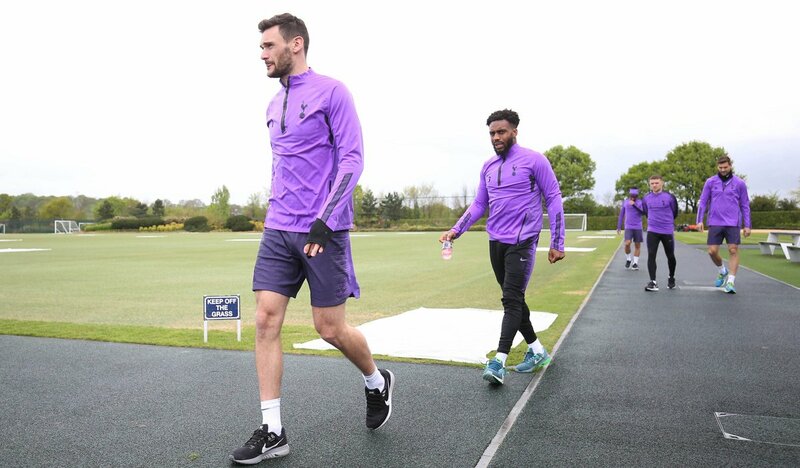 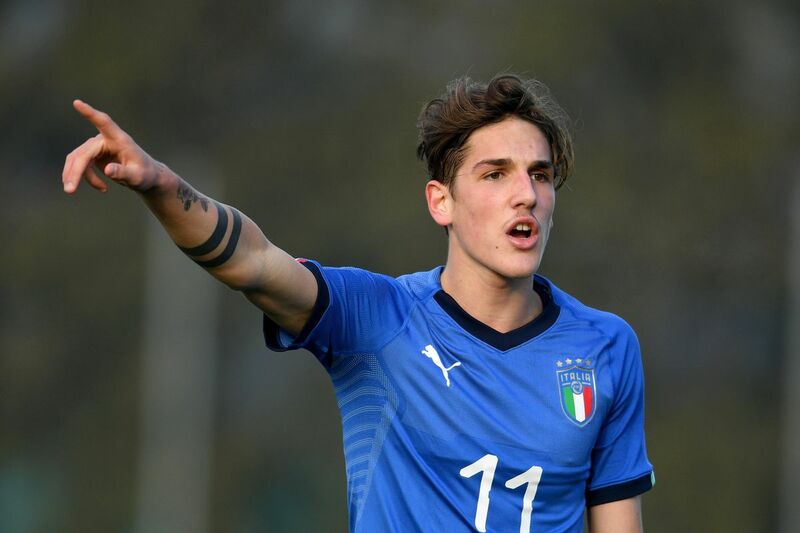 Tottenham have a couple of young defenders doing well this season – Davinson Sanchez and Juan Foyth, and Ginter would provide a lot of competition for places next season. 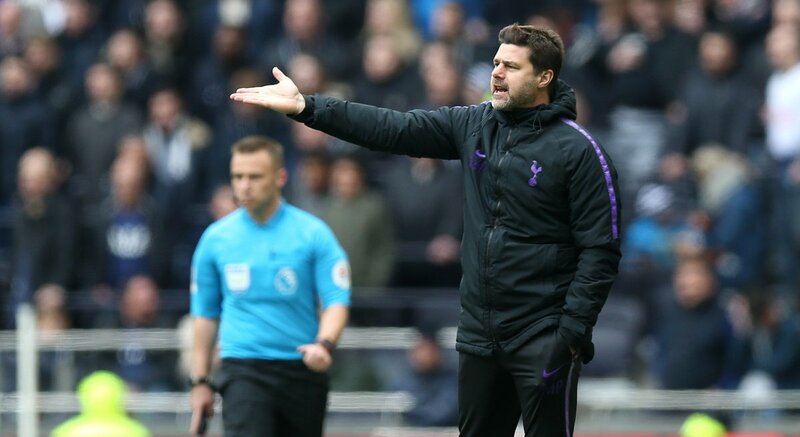 Spurs need to bring in new faces to ensure the growth of the side under Pochettino.